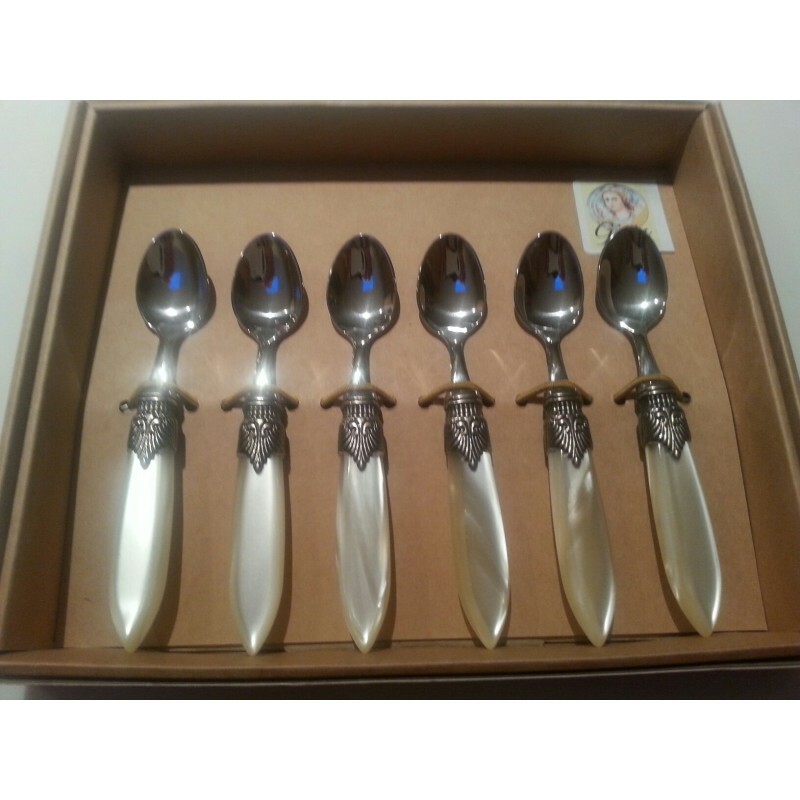 Finest Quality Flatware Spoon Set Italians use for caffee and have many other applications. Made in the North of Lake Garda. 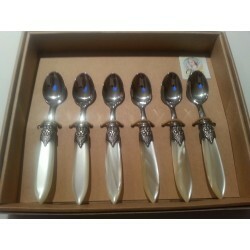 These will be used constantly and make a beautiful gift.